Potential Short For The USD/JPY? Today’s GDP report is certainly driving the USD higher against many of the majors including the JPY, CAD, and CHF. In an earlier brief, I mentioned how the next 48 hours are going to provide a charged news cycle and potentially volatile trading conditions. This type of stimulus can bring opportunity, so be sure to check out some of the ideas over on the signals page. Volatility is a good thing when it comes to active forex trading. Our job is to align risk with reward and let it rip! With that spirit in mind, the gains in the USD/JPY are bringing a resistance zone into play on the daily time frame. 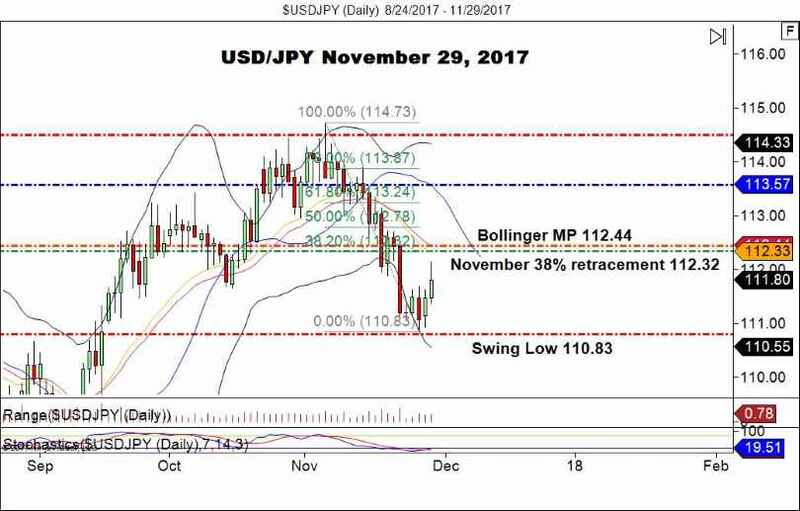 Monday’s session brought substantial selling of the USD/JPY, bouncing firmly off of the weekly moving average I had outlined in a trade recommendation. Today’s breakout may bring an area of topside convergence into play in the near future. As a general rule, I am a big fan of converging technical levels. The concept is a bit different than traditional “convergence” with respect to momentum oscillators, but still effective. Bottom Line: This morning’s U.S. GDP release has set up the current bull runs we are seeing for the USD. The current intraday high is 112.15, just under resistance. For the remainder of the U.S. session, I will be looking to sell 112.25 with an initial stop at 112.52. This trade may be approached using a 1:1 or 1:2 R/R payoff. Clearly defined resistance areas often provide premium shorting opportunities. With a bit of luck, we will see this trade elected by the forex close.